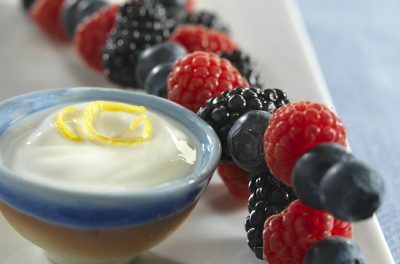 Available fresh when in season and frozen the rest of the year, there are many ways to include blackberries in your diet. 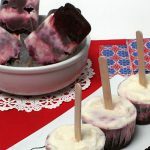 Try some of these diabetic-friendly blackberry recipes, which includes sugarfree blackberry jam, and you’ll be getting vitamin C, anti-oxidants and fiber (about 8 grams per cup). 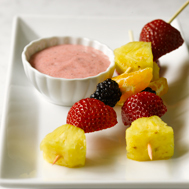 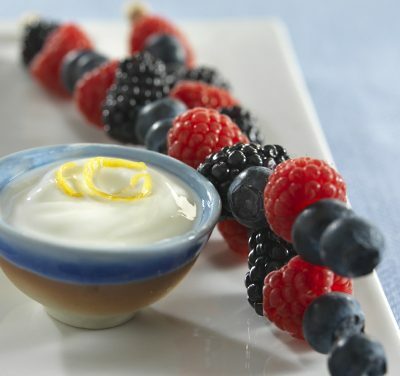 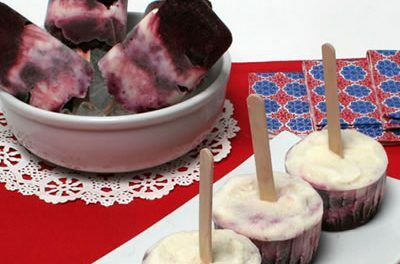 Recipe for Mixed Berry Kebabs with Lemon-Ginger Yogurt Dip from our Desserts recipe section.